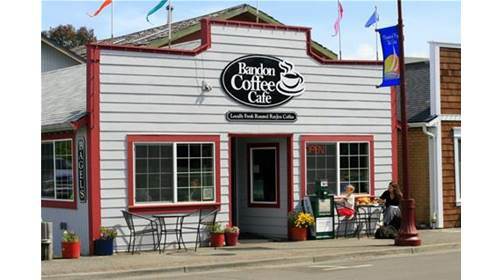 Bandon Coffee Cafe will be participating in this season’s Alive After Five in Old Town Bandon. Now under new ownership, the cafe will be serving up all of the same coffees and treats that Bandon has come to love. Stop in for your favorite drink, something sweet, or just to say hello!